As Fall begins, and trees change into vibrant colours, Lincoln comes together to celebrate the wonderful fall harvest. Come to the Town of Lincoln Museum & Cultural Centre and go back in time and witness the magic! 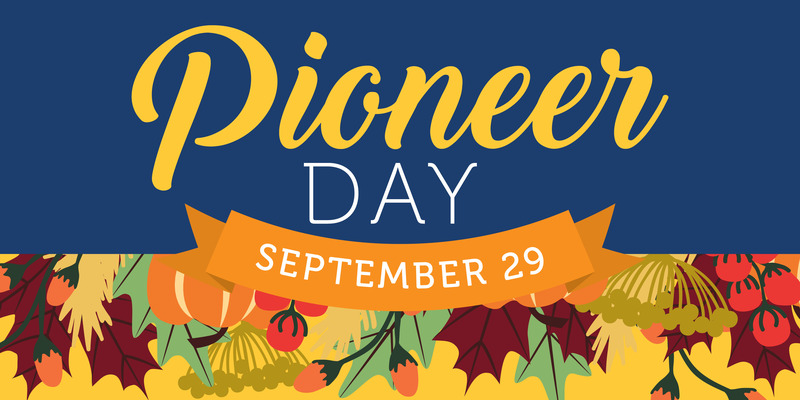 This year, Pioneer Day is held throughout the grounds of the Town of Lincoln Museum & Cultural Centre at the interim site located in Beamsville. Discover the charm of Lincoln and bring the whole family to experience the sights and sounds of what it was like to live in the pioneer days!